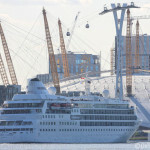 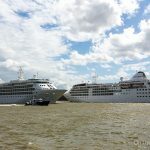 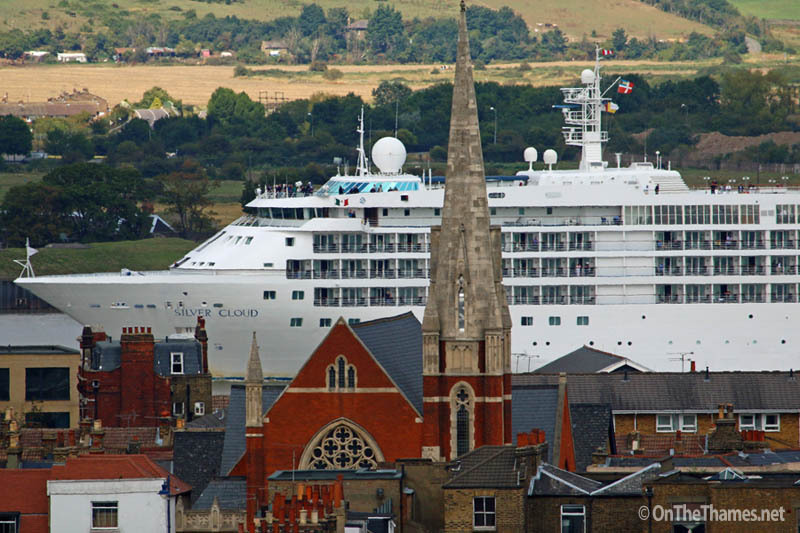 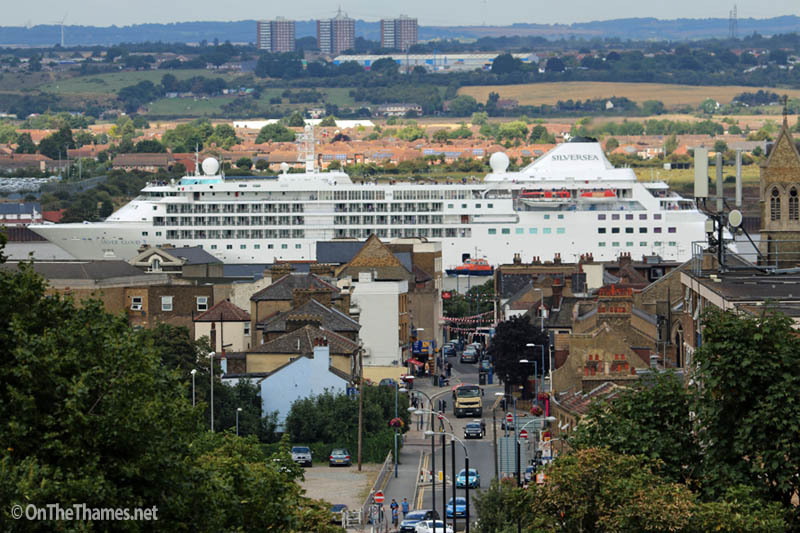 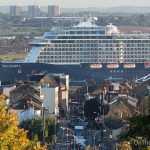 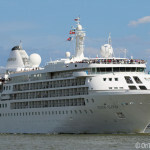 CRUISE ship Silver Cloud arrived in London yesterday afternoon for the last of her four visits to the capital this year. 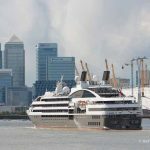 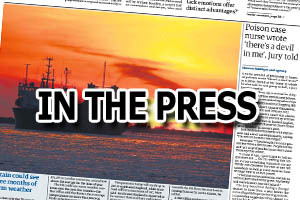 The 157-metre long ship passed under Tower Bridge at 5pm and will remain alongside HMS Belfast until the early house of Wednesday morning. 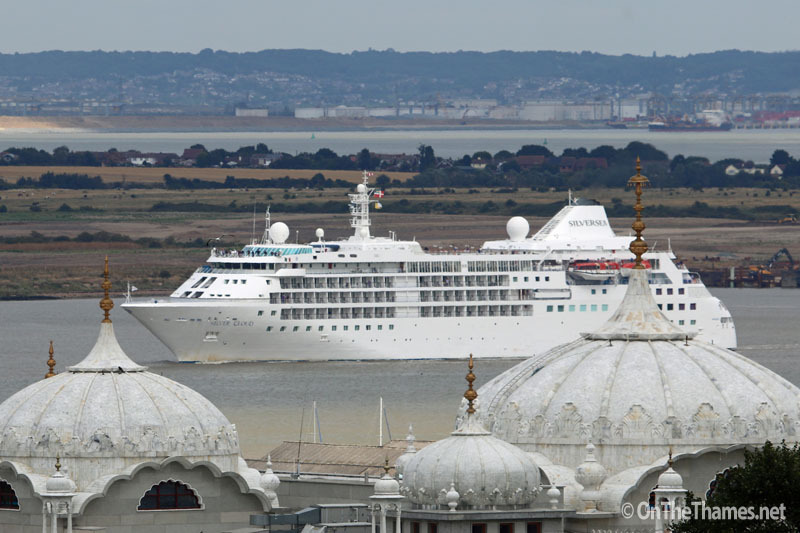 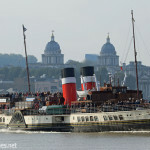 OnTheThames.net captured photographs of the vessel passing Gravesend in Kent and Greenwich in London. 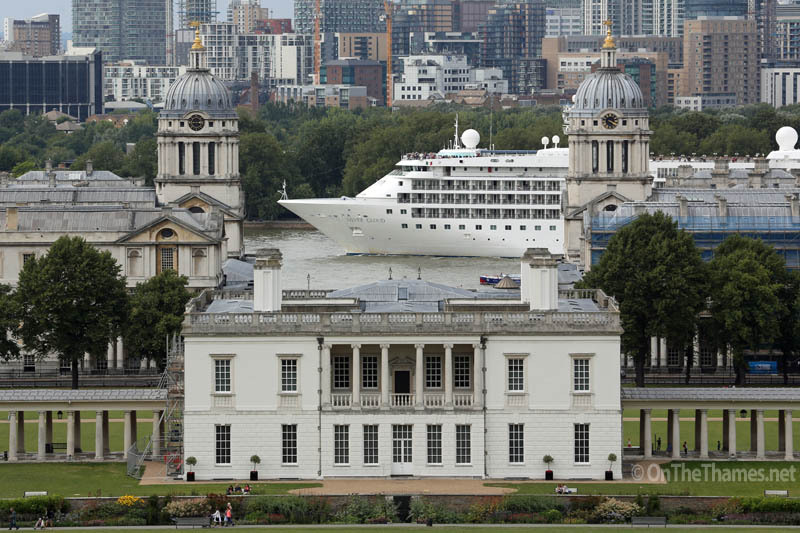 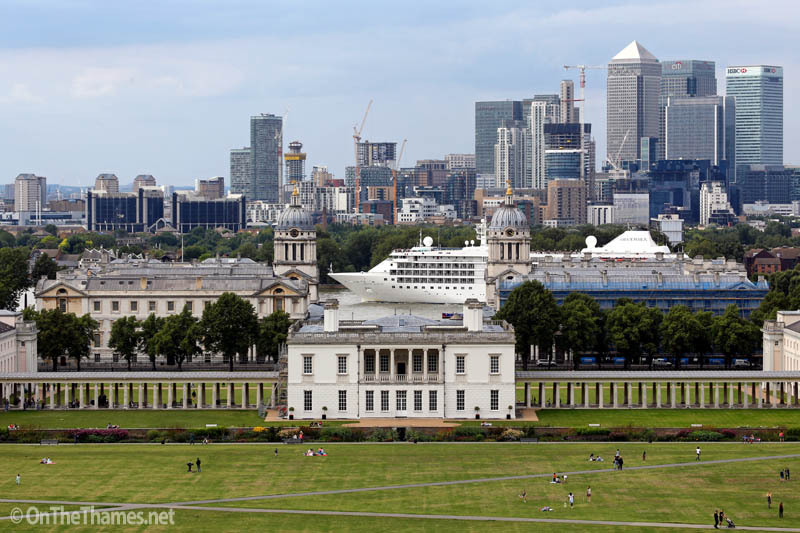 The cruise ship is framed by the beautiful architecture of the Queen's House and Old Royal Naval College at Greenwich. 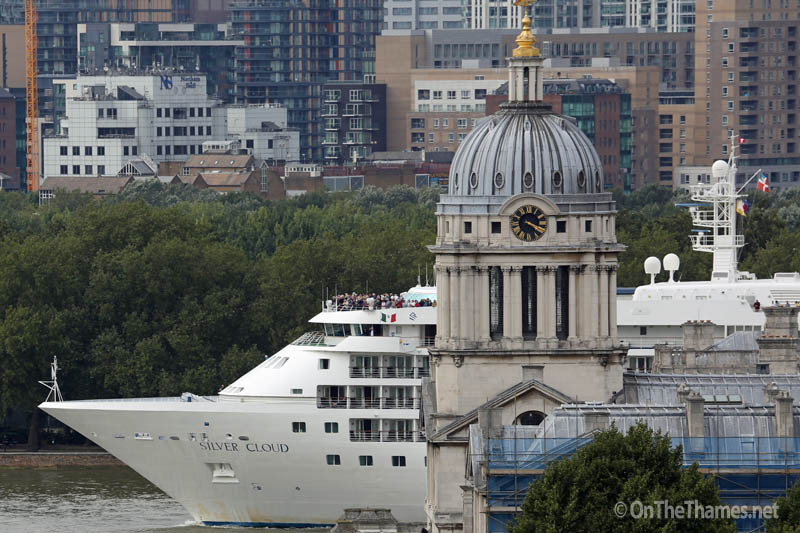 Silver Cloud has previously been up the times in 2015 in June, July and earlier in August. 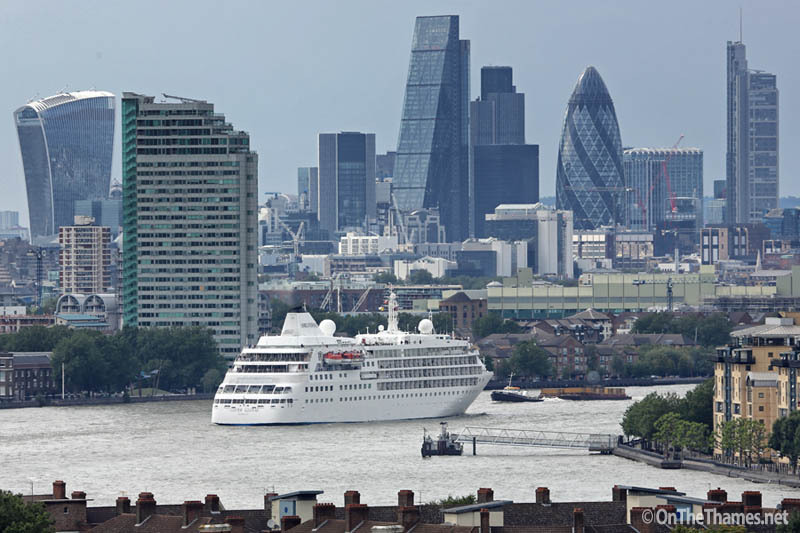 The City of London skyline comes into view at she carries on her journey up river.